Hail Damage? We've go you covered! Save hundreds over conventional auto body repair. Most other dents repaired while you wait. Combined experience over 35 years. 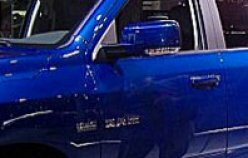 Those of us who live in the Black Hills area know about damage that frequent hail storms during the summer months can cause to our vehicles. The wind can be a negative factor as well, blowing car doors open in parking lots and causing door dings. You can save hundreds of dollars repairing hail damage, door dings and small creases to your vehicle by coming to us. 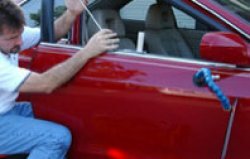 We specialize in paintless dent repair for the Black Hills area. Let us make your dents go away. Set up an appointment today! Most door dings take less than 20 mins to fix. 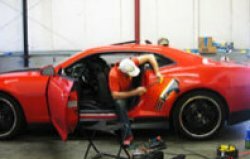 We can repair the damage to your car while you wait. 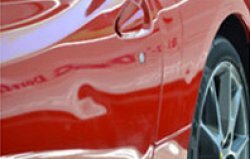 See some before and after photos of some of our Paintless Dent Repair work.